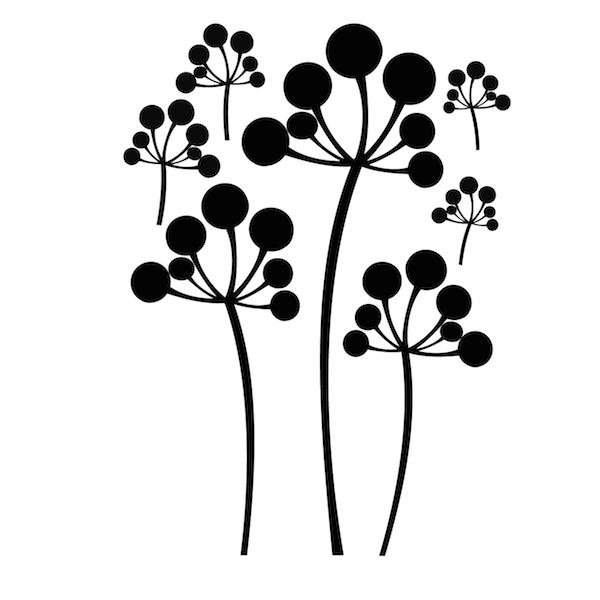 Bring life to your interiors with our Modern Dandelion Wall Art design. 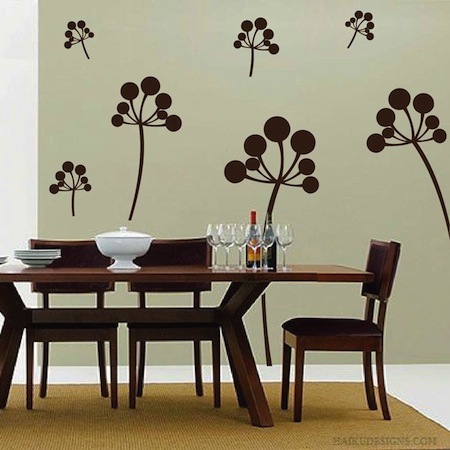 Use a earthy color for a more organic feeling or a bright color to uplift your space with this amazing dandelion wall decal. 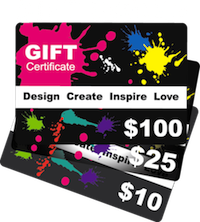 To get multiple colors place multiple orders of the same design pack in the color/size of your choice. This design is available in over 40 colors. Click on our color chart to view all available colors.